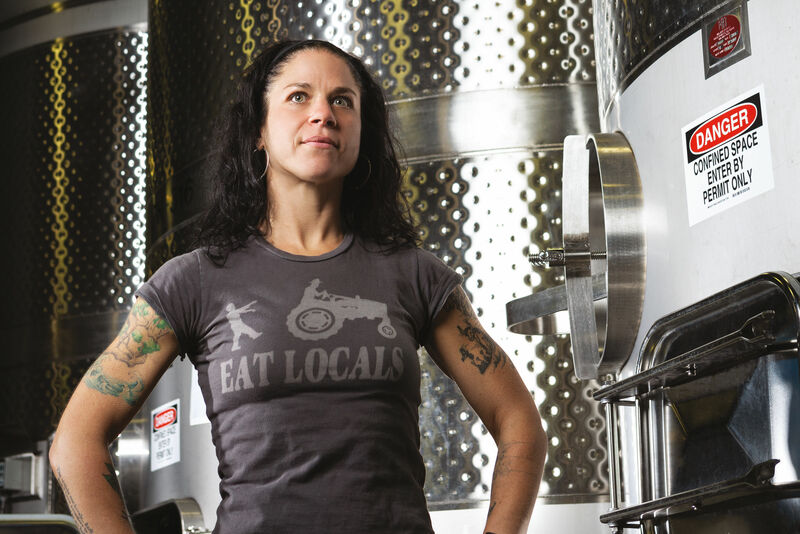 The rapidly-expanding Portland urban winery scene just got a bit easier to manage, thanks to a $20 passport delivering free tastings and tour notes to local wine lovers. 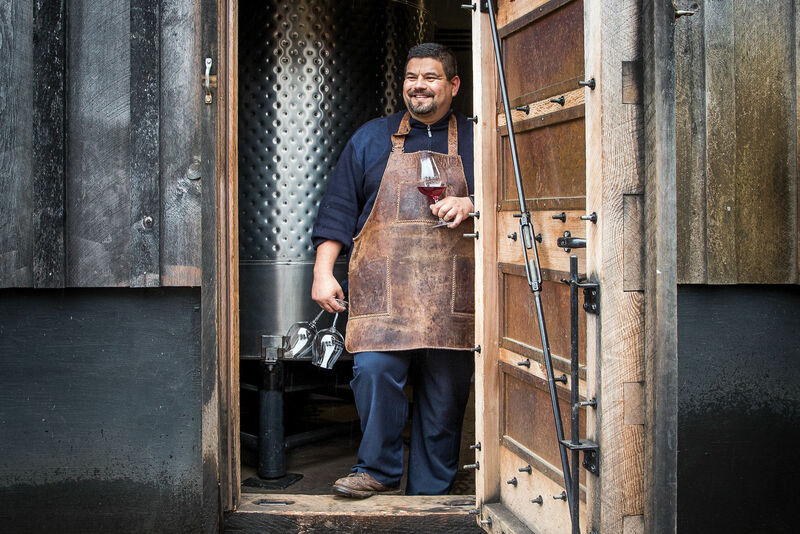 Modeled after the popular Distillery Row passport that introduced scores of Portland booze hounds to the craft spirits from our own backyard, the new PDX Urban Wineries Passport is an all-in-one insider's guide to the best of Portland's citified sipping. 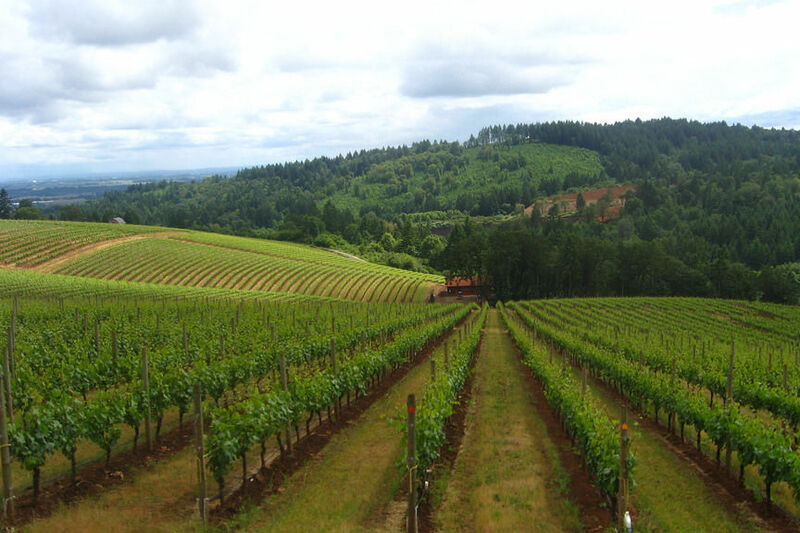 The discounts don't stop there—over two dozen wine-centric stops have partnered with the passport to offer freebies at Portland wine shops, wine bars, restaurants like Wildwood and Cheese Bar, and wine country tours for those days when inner-city tastings can't hold a candle to the smell of the vines. 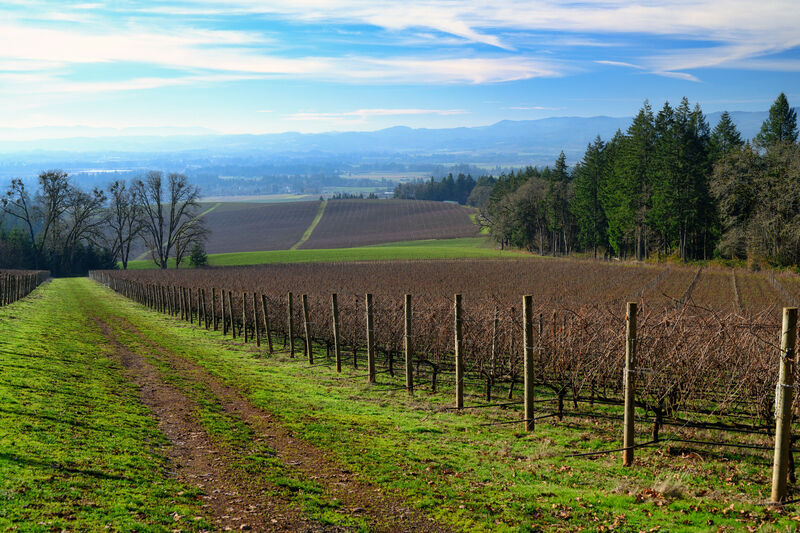 Tech-savvy sippers will also have access to exclusive digital content for more vino know-how on the go. 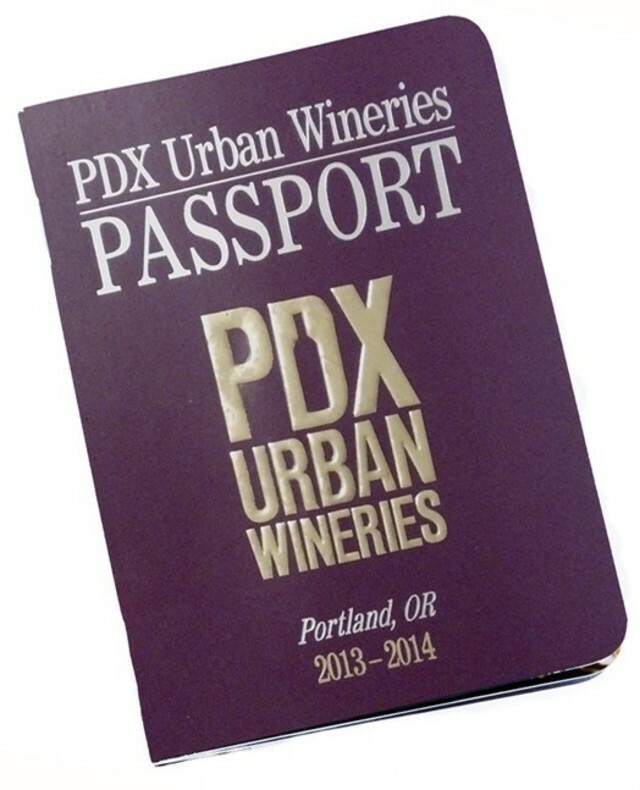 Pick up a passport at any one of the above urban wineries, or head to the passport's website to order online. Happy drinking!